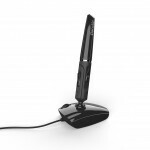 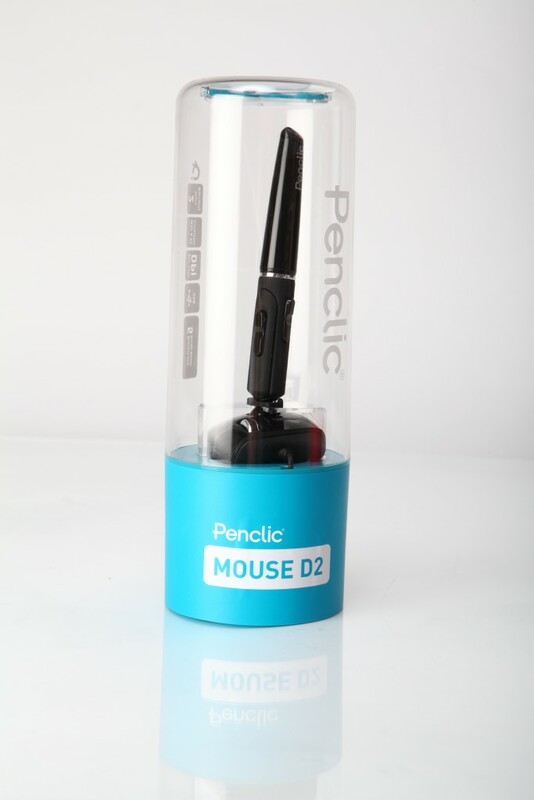 The Penclic Mouse D2 – is a wired, ergonomic, 5 button mouse. 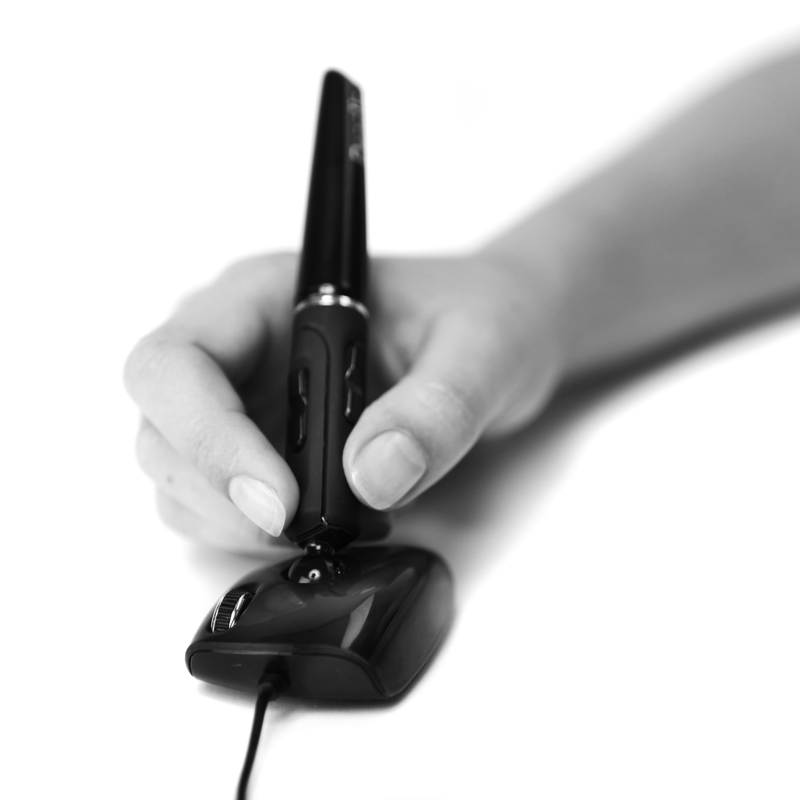 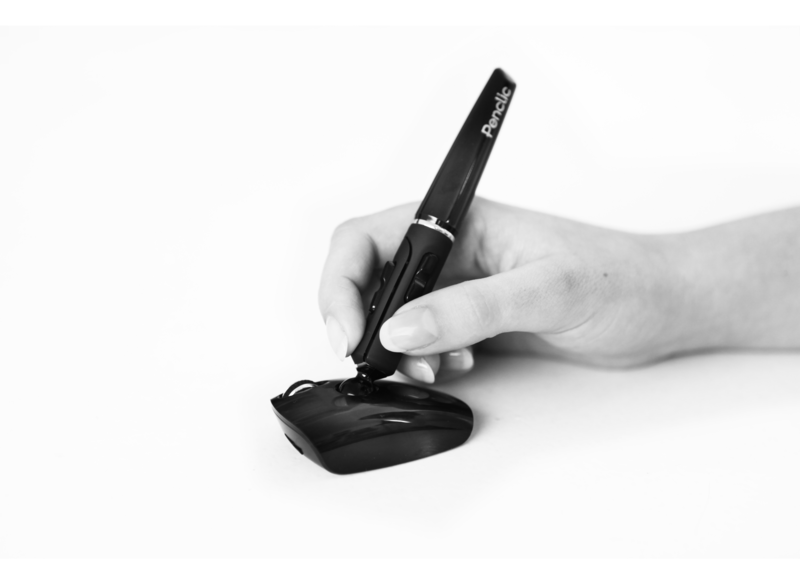 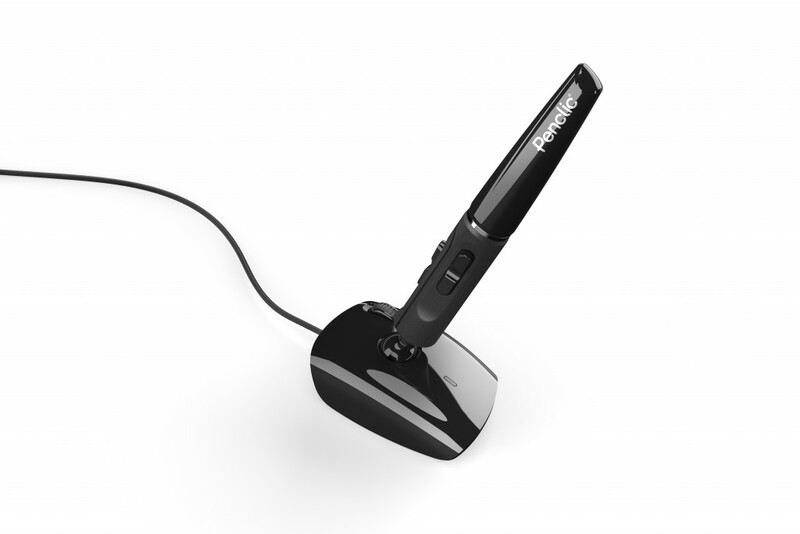 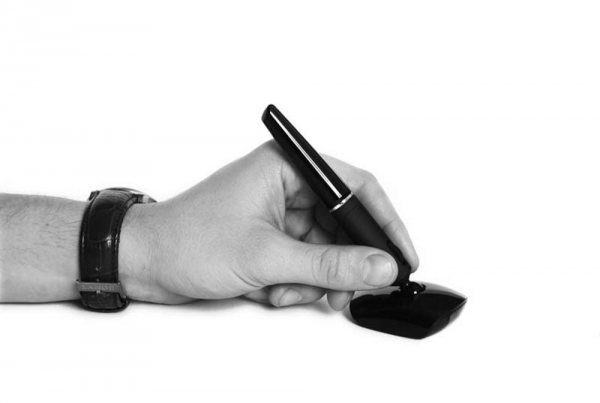 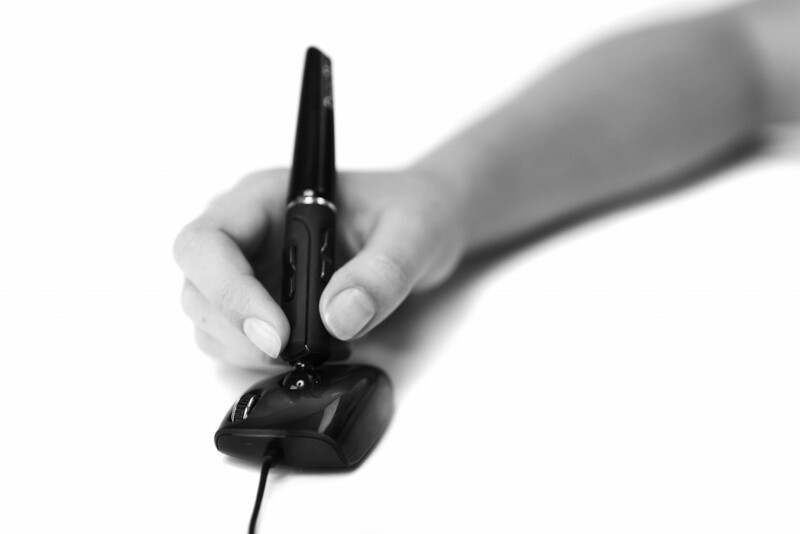 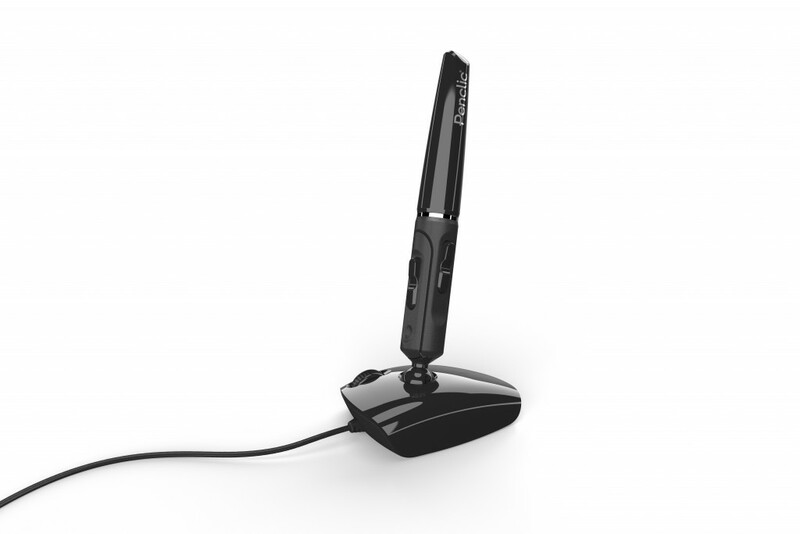 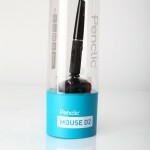 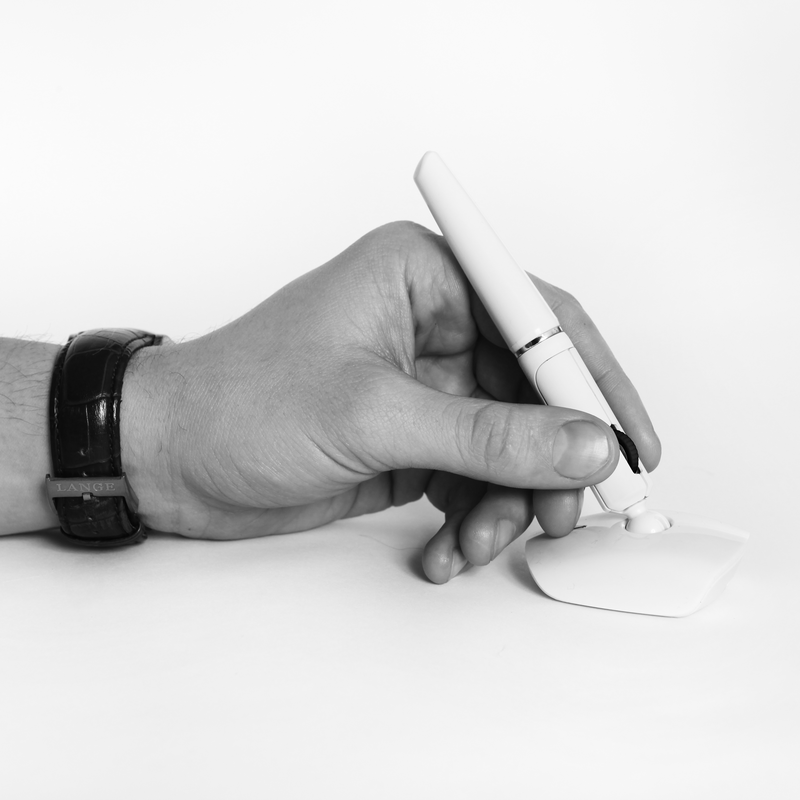 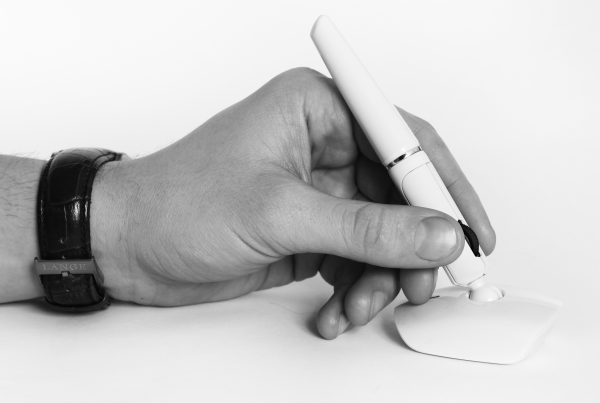 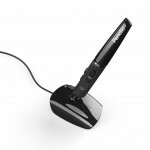 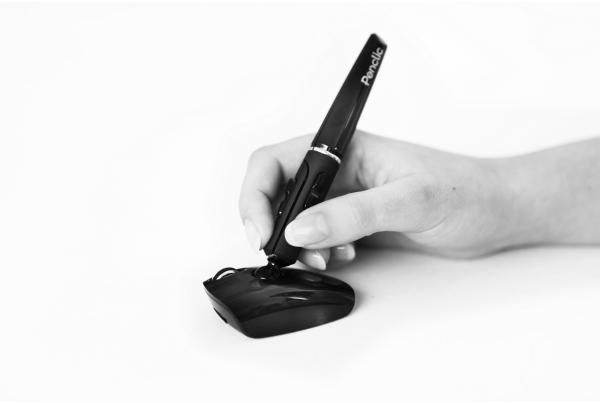 The lightweight Penclic Mouse looks, feels and functions like a pen. 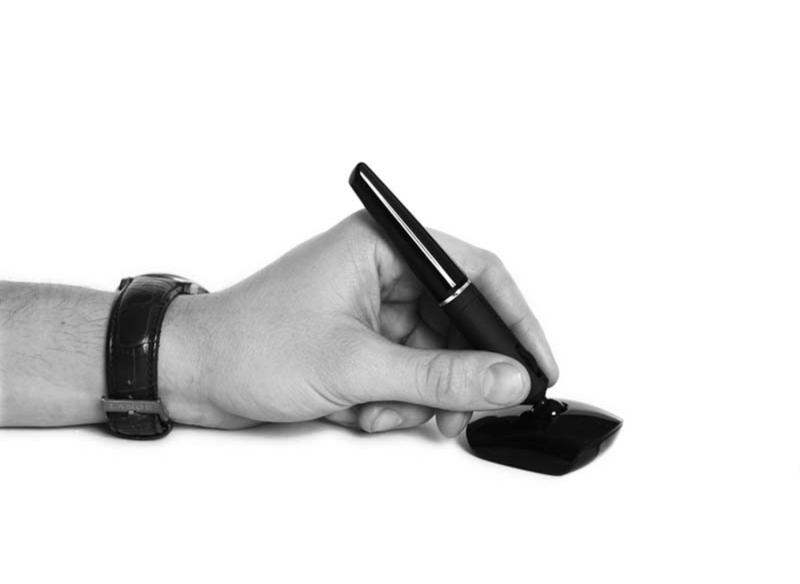 The left click, right click and middle click are on the pen shaft’s right side. 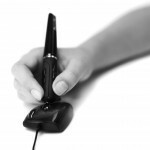 On the pens shaft’s left side the backward click and forward click for web surfing are positioned.A smooth pen-grip for quick, precise movement placing superior navigation at the your fingertips, leading to better result and the creation of a more comfortable and relaxed working position.Penclic Mouse counteracts static tensions in your arms, shoulders and neck.